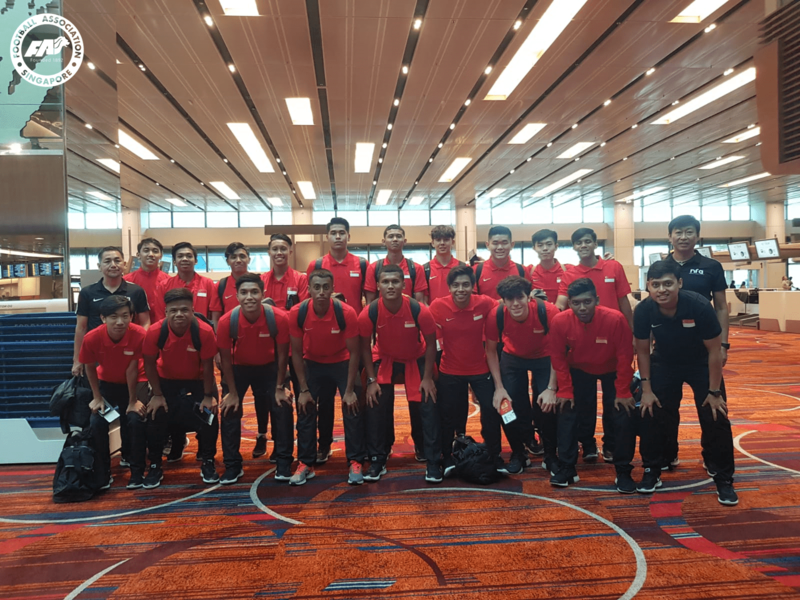 SINGAPORE, 25 SEPTEMBER 2018: The Football Association of Singapore Football Academy (FFA) Under-18 team attended a training camp in Chonburi, Thailand from 21 to 25 September 2018. Led by their head coach Takuya Inoue, a squad of 18 players played matches against the Under-18 teams from Pattaya FC (22 September) and Chonburi FC (24 September). The FFA U18 drew 2-2 with Pattaya FC, courtesy of goals from Saul Ellison Katz and Khairul Hairie. Saul also got on the scoresheet in their match against Chonburi FC, but the team was unable to finish the other chances they had and lost 1-3. With the Under-18 boys graduating from the FFA this year, the training camp sought to ensure the players match fit and sharp so that they will be ready for trials at Singapore Premier League clubs next year. Please see below for the FFA Under-18 squad list.